Monitor North is run by a father and son team to be a fair and honorable company, that pursues the simplification of everyday life and the betterment of society through innovation and implement of technology. Inderjit is professional, personal and attentive to details. He truly knows his craft! Thank you!!! 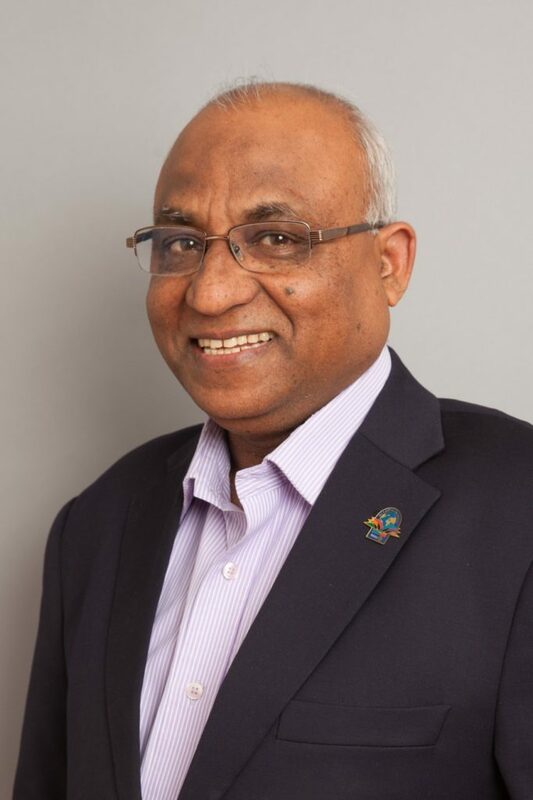 Gobinder Gill, Diversity Trainer, President, Diversity Training Inc.
Inder helped me clarify my thoughts and helped me develop my communication strategy to ensure the clearest expression of my ideas and vision for my people. A great person to share thoughts/ideas/vision without judgment and provides real solid feedback. 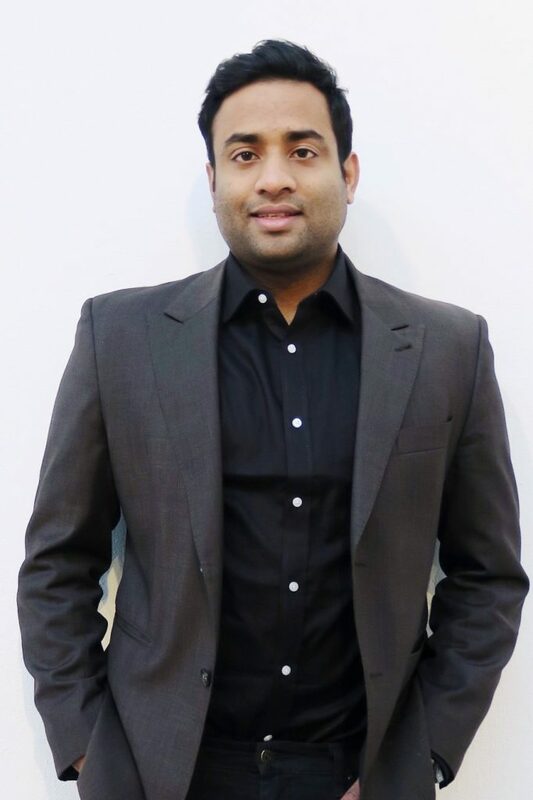 Inder has always been a strong sound board for me in my operations and business strategy, providing valuable insight in technological and business development arenas helping me feel strong in my business decisions. Masi Cho. Inder has a slow and steady approach when he trains; in a manner that was easy for me to understand and immediately use. Inder very consistent and SUPPORTIVE in his communications with us and always kept in touch to ensure the project was adapted appropriately for our needs. He was FOCUSED on ensuring we achieved the results we need for our organization. Inder helped us coordinate a new server installation but he also me taught me about servers and technology. All this while providing great support and training to ensure that I was LEARNING and able to problem-solve and able to feel COMFORTABLE and SECURE in our deployment. Amrik and Inder at their core strive to provide opportunities for the creative and material growth of all our team members. As such, we strive to treat all our vendors, installers, partners, employees, partners, shareholders, community and customers with fairness, dignity, and respect. This is a core part of why we are selective with the products we offer and the companies we represent to our northern community.